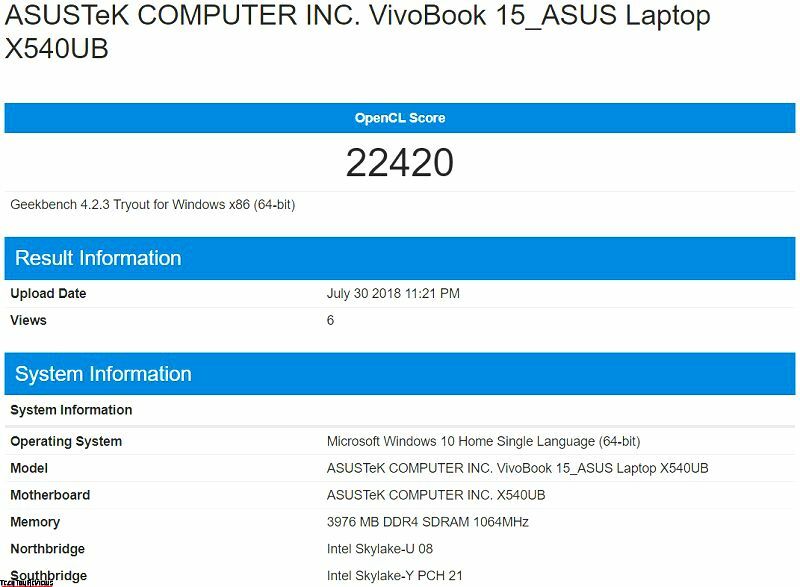 Asus X540UA is a new laptop that mainly targets for students. It has many advantages such as the Full HD display, the configuration is quite average, there is also a discrete graphics card, optical disk, fully serve the needs of you. Asus’s new X540UA has been designed keeping portability in mind. Most of the specifications are quite identical to the Asus X541UA (Review), except for a few little things that we’ll point out. However, this one is banking on pricing to make it more appealing. Has it succeeded? Let’s find out in this Asus X540UA review below. 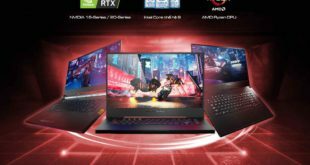 The look of the Asus X540UA is quite similar to the previous X541UA, is stylish, and we think its design will work for both professional and casual use. The lid is said to be scratch-resistant with a ‘spun-metal’ finish. The lid does offer very good protection for the display, and we didn’t see any warping when applying pressure. The weight of the X540UA is about 2kg and we found that the laptop was quite light. You can easily take it with you anywhere, it is also suitable for travel. The right side of the laptop is where the optical drive is located. 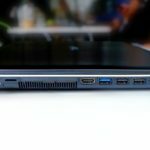 The left side packs all of the ports, such as the charging port, microSD card slot, HDMI port, USB 3.0 port, two USB 2.0 ports and a 3.5mm headphone jack. With the addition of an optical drive, some of the key ports, such as the LAN port or the USB-C port, have been removed, and the heat sink has to be placed to the left, nesting between the gateway. The hinge extends about 120 degrees backward, which we found comfortable enough for typical usage positions. 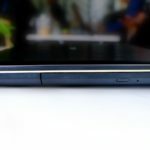 The base of the laptop features hard lines, but with smoothened edges so usage isn’t uncomfortable. Overall, the X540UA has slim and modern housing. This laptop has a 15.6-inch screen with Full HD resolution. The display quality is sharp, the color is fresh, it is suitable for entertainment like watching movies or playing games. There’s no touchscreen, but we like the slim borders on the sides of the display. The display angle is about 135 degrees wide, after a period of use, we found the view of the laptop is quite limited, only about 45 degrees back. In contrast, the X540UA has a high contrast ratio, which allows you to use it well for home or outdoor use. 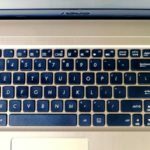 The keyboard of the Asus X540UA has a good bounce, but no backlit and there’s a lot of flex when you type, which makes the keys unnecessarily noisy. In fact, even the palm rest area flexes when you apply slight pressure, due to the plastic body. However, the 1.8mm of key travel time is quick and should be comfortable for typing. Our experience with this keyboard is quite good, typing speed can be achieved by 69 ~ 70 words per minute. The trackpad works fine, the feedback is fast and accurate. 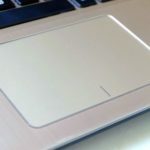 In addition, the trackpad is still able to identify well when your hands are sweaty. 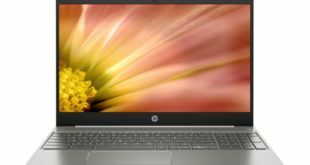 So the performance is alright, but not great, as is the case with most mainstream Windows laptops. The X540UA is available with multiple CPU and storage options, but we have the model with the Intel Core i3 6006U CPU, 4GB RAM, Geforce MX110 discrete graphics and 1TB HDD. We also tested performance with Geekbench 4 software and laptop reached 22,420 points. 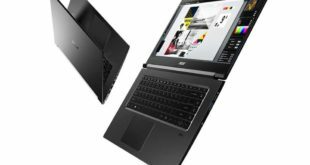 Note that the Core i3 with 4GB RAM model, and so there will be a significant difference between that and the 8GB RAM Core i5 model in terms of performance. Actually, when used with common office tasks, the laptop works very smooth. Thanks to the addition of a discrete graphics card, the X540UA can easily handle graphics software such as Photoshop, Illustrator, etc. 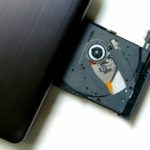 Hard disk space of up to 1TB is also a big advantage, enough for you to store games and movies. We played the legendary Alliance game on the Asus X540UA and for pretty average configuration, the laptop runs pretty well with a stable frame rate of 60fps. Overall, the X540UA can play some high-definition games, but you should set the graphics to medium to play the best. 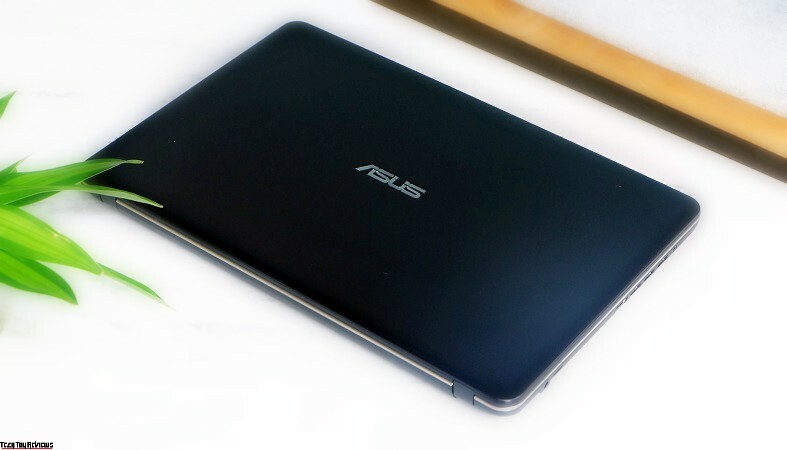 Overall, the Asus X540UA had no trouble taking on our usual everyday workloads. Booting is quick, runs cool most of the time, and we only heard the fans ramp up when playing heavy 3D games. Predictably, gaming performance wasn’t great, but most of the games won’t be much of an issue though. The speakers of the X540UA sound very loud and clear thanks to the treble and mid-tone. However, as many other mid-range laptops, the speakers lack bass. This is not very much because if you just use it for listening to music or watching movies, it is hard to listen carefully and pay attention to the bass. Because the mid and treble will help you hear the singer or the character in the movie more. 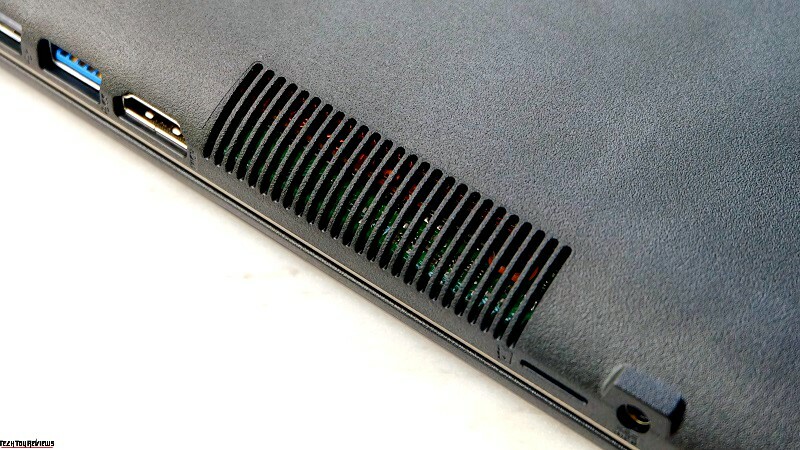 With the heat sink design as we mentioned above, we evaluate the heat dissipation of the X540UA is not high. And the truth is in about 30 minutes of gaming, the laptop has started warm at the break, and the heatsink has become quite hot. If used normally it is okay. But with high-intensity games, you should not use for a long time, the laptop will heat up a lot and reduce the life of the device. As for the battery, it looks like the X540UA is just average. We used the Batterymon software to measure battery life and found that it dropped from 94% juice to 71% in 37 minutes with continuous on WiFi, maximum screen brightness, and mixed usage. The laptop can only stand for about two and a half hours without plugging the charger. 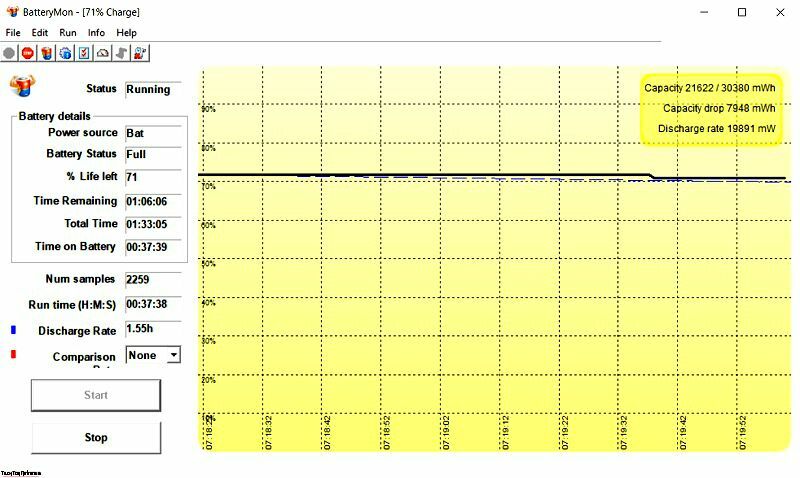 In fact, it can only stay for as long as nearly 3 hours of continuous operation under the conditions mentioned above. So when you carry the laptop, remember to hold the charger. We do not worry about running out of battery, but it can improve the performance of the device when the power is full. 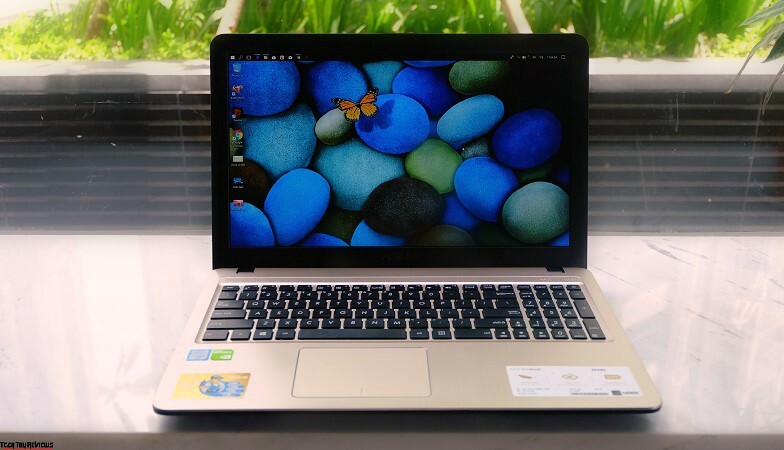 According to the configuration of the device, we saw the Asus X540UA meet well and suitable for the student needs such as learning, entertainment and more, thanks for the highlights like an optical drive, Full HD display, and additional discrete graphics card. 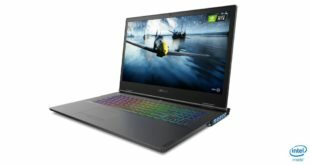 The Asus X540UA price has been set at $449.99, but now you can buy it for just $371.72 only at Amazon.com with up to $77.28 discounts on Core i3-6006U model.